Special Request shares another outstanding track ‘Make It Real’ from his forthcoming album Belief System on Houndstooth. Special Request returns to Houndstooth with the monolithic Belief System. 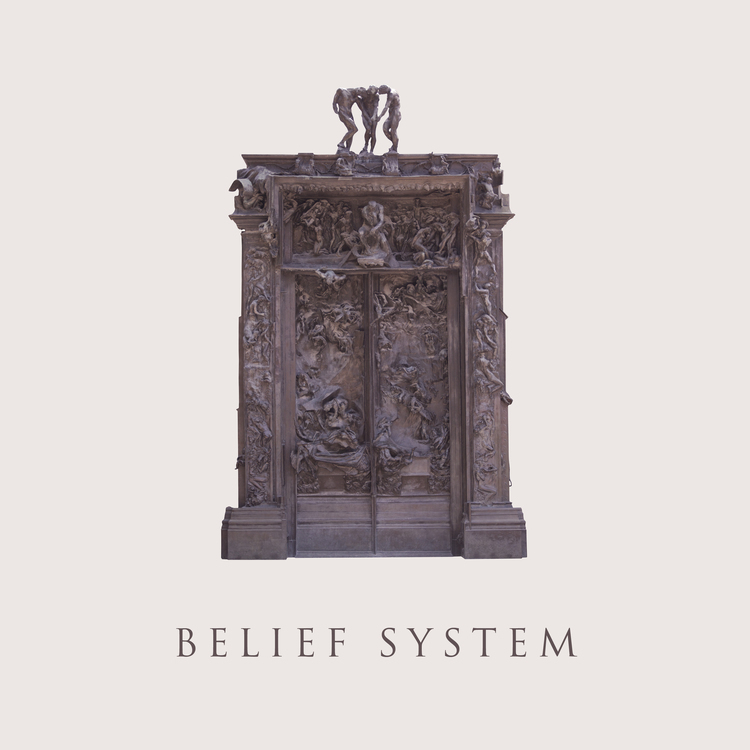 Comprising 23 tracks recorded over the last 3 years and utilising source material from Paul Woolford’s tape archives going back to 1993 – Belief System augments the DNA of the project with a new visceral production aesthetic. Vast layers of atmospherics, unhinged modular work, contact microphone recordings of icebergs cracking, microtonal elements, and the introduction of stark soundtrack pieces borne out of Woolford’s work in sound design combine with the trademark heavyweight production style of Special Request to deliver a formidable new body of work. Cameron Avery Shares “Watch Me Take It Away” Video + US Tour Starts Next Week! ZOLA JESUS shares new single “Siphon” ahead of album release on Sept 8th via Sacred Bones! UK tour dates announced!